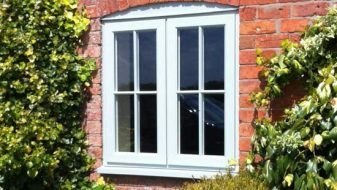 Here at P and P Glass, we have a wide range of stunning windows, available in classic and modern styles – whether you’re looking for slimline windows or the traditional touch, we can help! 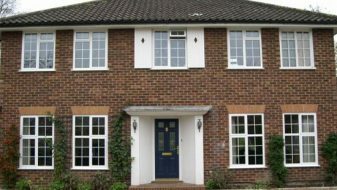 Designed to drastically improve security and energy efficiency, they are suitable for all properties – from Cranleigh in Guildford to Esher in Elmbridge. 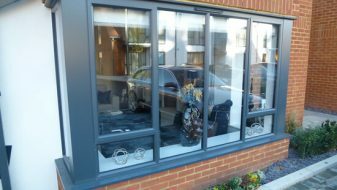 We have showrooms in Guildford, Wimbledon, and Esher! 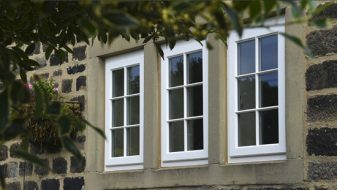 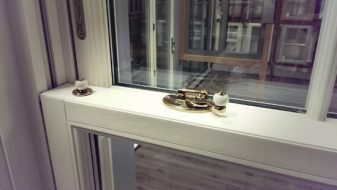 Our expert fitters will tailor them to your home, ensuring they are the perfect match. 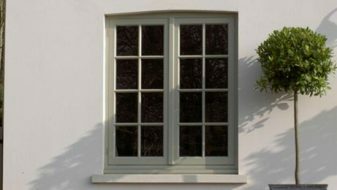 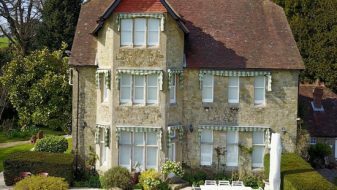 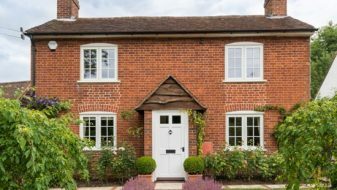 We offer an unrivalled range of uPVC windows for the Surrey and West London area, including the styles of casement, sliding sash, flush sash, and even timber alternative. 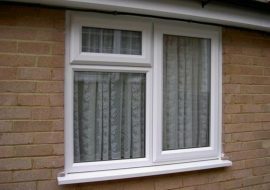 uPVC is one of the most popular choices of window material for a reason! 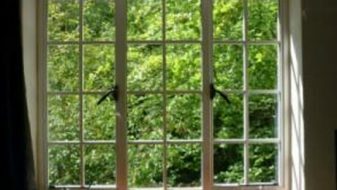 All of our windows are available with double glazing, which makes them more thermally efficient, more secure, and more acoustically sound. 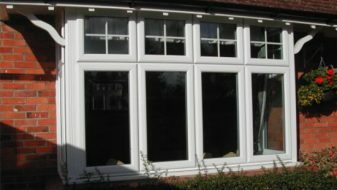 If you’re looking for double-glazed windows for your Guildford, Wimbledon, or Esher home, then look no further than P&P Glass.